As the skincare leader when it comes to anti-aging, SK-II is once again pushing the boundaries of skincare science with a powerful new innovation. 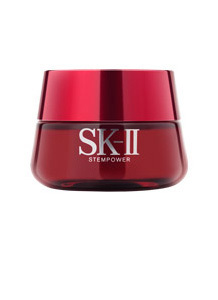 Building upon the huge success of the Stempower line, SK-II has taken anti-aging one step further with R.N.A. Power, inspired by award-winning skin science and the revelatory finding of Lengthwise and Crosswise firmness, a whole new level of measuring firmness that can change the future of your skin. The new R.N.A. 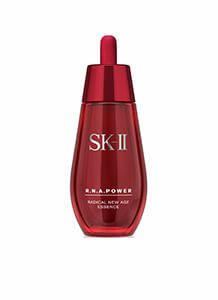 Power line is the culmination of SK-II's expertise in the field of anti-aging skincare science. 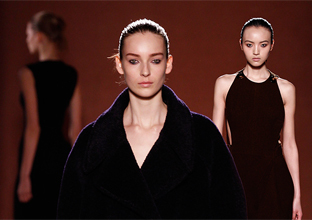 The two products in the anti-aging line, R.N.A. Power Cream and R.N.A. Power Essence, are powered by SK-II’s unique new Pitera™ x Radical New Age Complex, which works to activate firmness from every angle: lengthwise firmness results in an improved appearance of wrinkles and visible lines, while crosswise firmness results in less visible pores. R.N.A. Power Essence quickly absorbs into the skin and fills in gaps, making the skin smooth, resilient, and plump. In just 10 days, skin is tinged with a fresh morning glow. When used together, R.N.A. Power Cream and R.N.A. Power Essence ensure the skin becomes firmer, smoother, and more youthful. With this new R.N.A. Power duo, women of every age can take control of their destiny to feel confident in their skin from every angle for years to come. 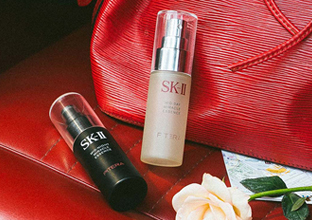 Thanks to SK-II, the power to change your destiny is now in your hands.